Small Japanese projects meeting on 24 April : Silk! 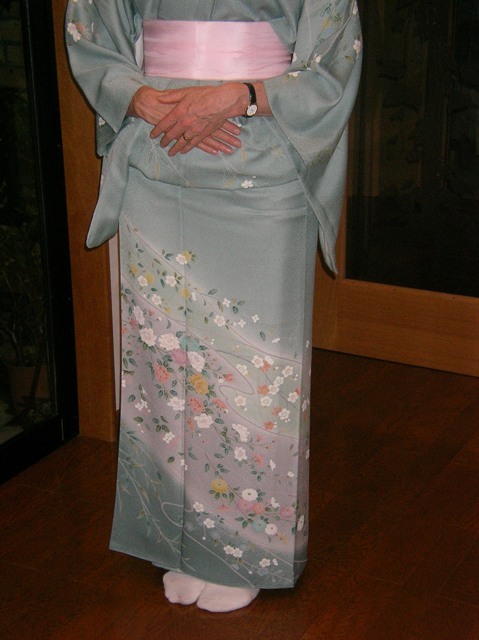 | Canberra Quilters Inc.
Small Japanese projects meeting on 24 April : Silk! Join the small Japanese projects group at its meeting this Wednesday 24 April, from 10 am to 12 pm. How can we use it in patchwork or creative clothing? What do Japanese women do with their silk scraps? · Bring some silk (including items such as kimonos) that you would like to show us, or ask questions about. · Bring books or magazines with ideas for using silk. · Bring needles, fine thread and thimble. We might sew something. I hope you’ll come away from the meeting with ideas for using the silk you have, rather than leaving it in your cupboard.